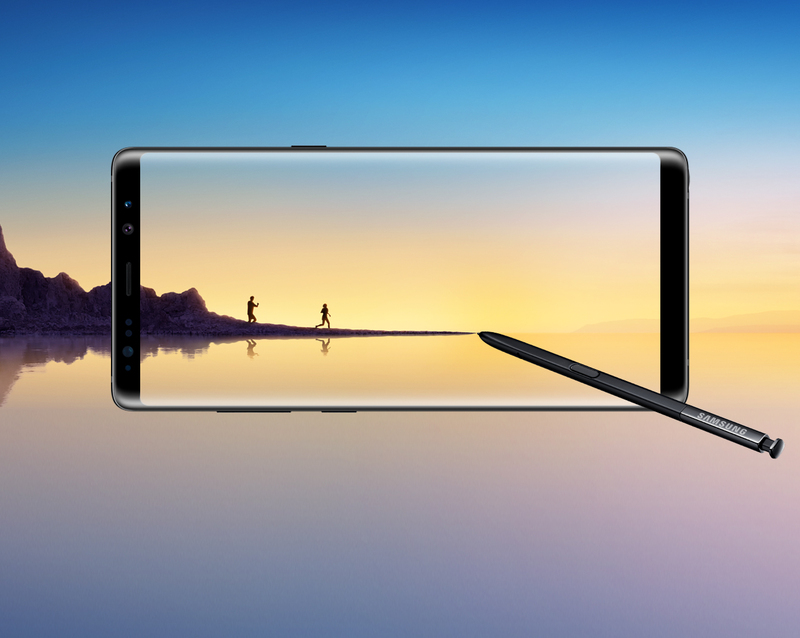 If you sat out the Samsung Galaxy Note 8 because of its high price, now is the chance to get the phone at an unbelievably low price. The best part is that you will not be asked to go for a specific carrier or sign up for a device payment plan to avail the offer because all you have to do is log onto eBay and wait for the phone to be delivered to your doorstep; it’s as simple as that. Considering that the Snapdragon 835-fueled smartphone retails for $700 at some places, $320 is truly a bargain. Although there are no strings attached, there is surely a catch here; you won’t exactly be getting a brand new Samsung Galaxy 8. You will be getting a “new other” device instead. For the uninitiated, “new other” is a term used on eBay to describe a new, unused product with no signs of wear. So, in essence, this isn’t an old device but it is potentially a factory second. The phones being sold are fully functional and you probably won’t even be able to tell a new other Galaxy Note 8 apart from the one directly bought from Samsung. However, the phone will not come in an original retail box, which means that it might be missing genuine accessories. Considering how affordable high-quality accessories, this should not be a problem for you. If you are fine with that, you can visit eBay and get the phone from the seller BuySpry. The seller is also offering a 2-months warranty with the handset. The phone will be compatible with GSM networks such as T-Mobile, AT&T, and Verizon. Moreover, you will not be charged for shipping and the seller is also offering free 30-day returns with money back guarantee. Color options available include Orchid Gray and Midnight Black, and you will get 6GB of RAM coupled with 64GB of internal memory. If you’re not keen on spending a small fortune on a new Galaxy Note 9, and if you don’t want to wait for the upcoming Galaxy S10 series, you should definitely get this one.